Elgato’s Game Capture HD is a great purchase for anyone looking into streaming or recording their epic video game moments. Although it is capable of recording from the past gen and new gen consoles, it lacks the capability to record footage at 60fps at 1080p. Luckily this is where the new HD 60 comes into play. As the name suggests, this device has the capabilities to record at 1080p at 60fps. Is the device worth the money or the upgrade from the Game Capture HD? Let us plug it in and find out. First thing you will notice about the HD 60 is how nice the design is, in comparison to its predecessor, the recording device is smaller and has a smoother finish. It also comes with a light indicator to let you know when the device is on and connected properly. Only allowing for HDMI in and out this time around, the previous Game Capture HD also had an A/V in for PS3 recording. This will mean that you are restricted to HDMI devices. If you are planning to record from the PS4 and Xbox One then this is definitely for you, however if you are also fond of playing past-gen as well as current gen, then you may be more interested in the Game Capture HD. The UI for the Elgato software is really easy to understand for people new to to the streaming game. With the design improvements, the capabilities to record at 60fps is great. Captured footage looks crisp and sounds much better than before. Previously, in the Game Capture HD, the audio would be of a good quality but seem slightly quiet with underwhelming bass and treble in some places. Now the HD 60 boosts those levels making for much better sound quality. There is however one thing to keep in mind, file sizes, because the device will record natively at 60fps, expect your hard drive space to be eaten up with roughly 1.03GB of data per hour. You may look at that number and think it is a lot, but if you are only streaming for a few hours or are recording in short bursts, then you won’t have to worry too much. This may be a plus point for those that are only serious audiophiles, but if you want to make the best product you can you have to take advantage of all the benefits. One thing you will need to be concerned about using the HD 60 is if you use a separate piece of software to edit and render your videos. If you do, then you may need to check if your editor is capable of rendering out the videos at the 1080p 60fps that the raw file will be in. Does this mean you cannot own the device if your editor is not up to par? No. You can still reap the rewards from using the HD 60, you may just be restricted to only rendering out 30fps in comparison to the 60fps. Keep in mind also that your internet connection must be good enough to stream at the best settings. If your connection is not up to it, you may end up downscaling to 720p at 30fps. This isn’t terrible when live streaming onto sites like Twitch.tv, but you will be unable to use the full capabilities of this product online. Third party software like XSplit or OBS may have to be used to optimise your streaming capabilities. 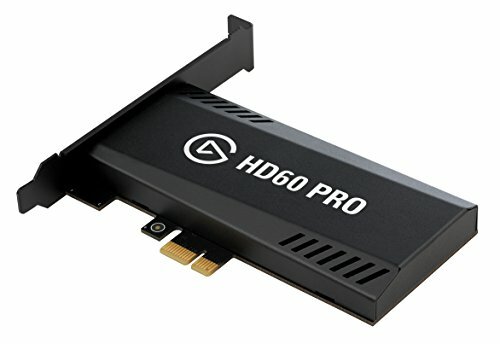 With everything the device delivers, the Elgato Game Capture HD 60 is a fantastic product that I would definitely recommend to anyone streaming on a PlayStation 4 and Xbox One. The picture and audio quality are improved from the previous Game Capture HD, enough so that your end product will be of higher quality. The reliability of the 60fps footage however is down to the game, your editing software and your internet connection for live streaming. I would suggest getting this over the Game Capture HD only if you are primarily streaming from a current generation console. 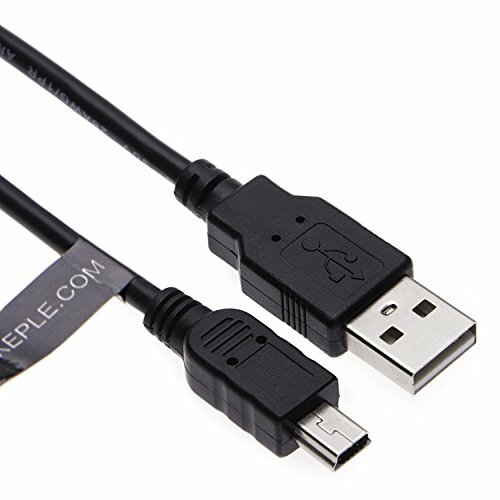 If you like to dabble into previous generations and require that A/V cable, then the just as efficient and still great predecessor to the HD 60 is a great purchase for you. What do you think of the Elgato HD 60? Would you prefer to use this rather than the Game Capture HD? Let us know what you think in the comments and be sure to watch our video content recorded and streamed with Elgato products over on YouTube and Twitch.Tv.